Is having a Pool a 'MUST HAVE' on your home search list?? Here are search results for Properties with a POOL! 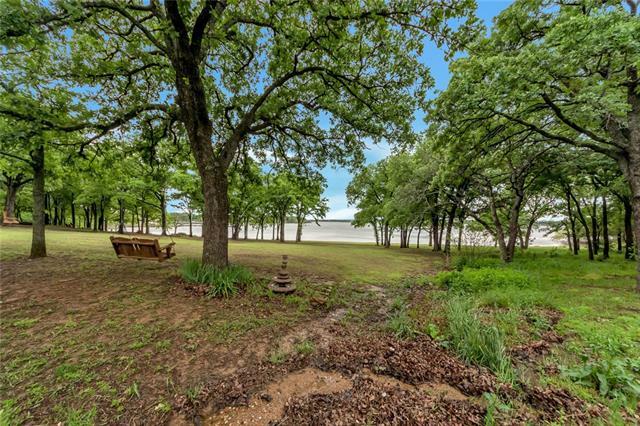 "OWN YOUR OWN LAKE RETREAT - This 3 bedroom, 2 bath home with a great room open to the kitchen and overlooking Lake Lewisville. The generous windows in the great room allow for a spectacular view of the lake. Start your morning off right with your kayak or canoe on the lake just off your back yard. 5 miles of walking trails around the lake and neighborhood. The laundry room is large and allows for a freezer or extra refrigerator. Split bedroom with large master bedroom. 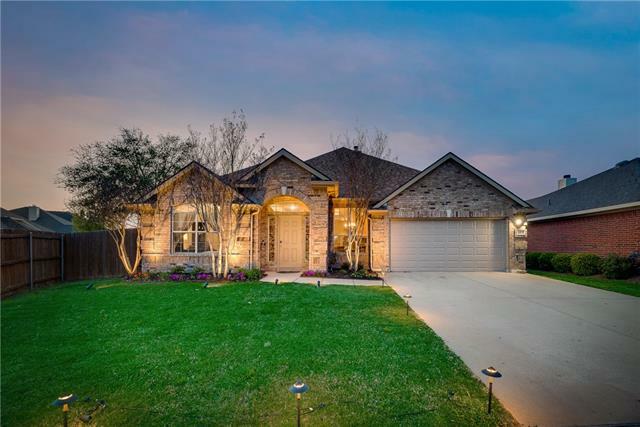 Master looks onto back yar"
"Nestled in a quiet neighborhood in growing Prosper - this beautifully upgraded open concept home is ready for you to make it yours! Enjoy gorgeous wood floors in the living areas, a backyard that backs up to a creek, floor to ceiling brick fireplace and an installed Harman Kardon surround sound system. Other features include gorgeous granite countertops, Ring doorbell, upgraded lighting, carpet and tile, extended patio, certified energy efficient home and a WiFi thermostat. Benefit from a home t"
"WOW great location! View the pretty pond w fountain in the center and fabulous water park with it s scenic clubhouse from the quaint front porch or the upstairs balcony. And that s not all, the backyard views the gorgeous trees along the greenbelt making this the popular home for neighborhood cook outs! Inside this former model home is also a treat. Two rooms flank the foyer that can both be studies with French doors or one could be a 4th bedrm. The kitchen is open with a counter height isl"
"Waterfront in Argyle Texas, move-in ready, updated and upgraded! Open floor plan, ship lap fireplace, modern decorative lighting, split master w giant closet & windows to view the sunset & pond w water feature. Largest backyard in the neighborhood! This perfect floor plan has two living areas, a study +4 bedrooms! Hand scraped hardwood floors, Hidden media wiring into linen closet. Sprinkler system front & back waters the beautiful landscape around the home. 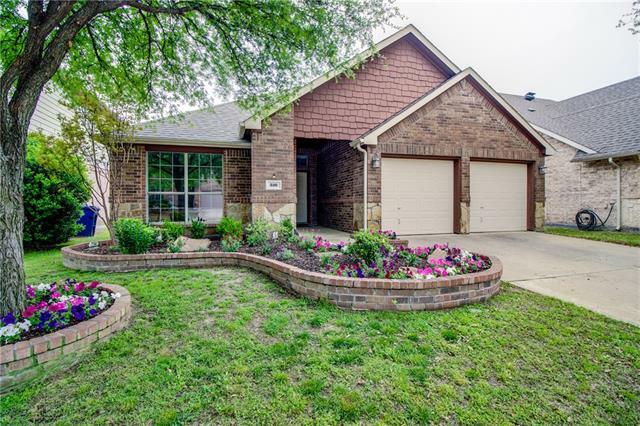 End your days sitting under the l"
"Great home in Prosper s Glenbrooke Estates! This charming home has been meticulously maintained and pride of ownership shows. Highlights include upgraded water view, stone fireplace and wood floors! Open floor plan with great windows for natural light. The study could easily be a 4th bedroom, has a nice closet. Additional patio space poured in the backyard to Enjoy the view from the Lake w fountain. Enjoy the spacious master bedroom with a great walk-in closet." "Welcome to a pristine, well appointed & fabulous home that backs to POND & GREENBELT! Offers 3 beds, 2 bath, PLUS over sized 2 car garage! Home is outfitted with full gutters, full solar screens + custom solar shades for a generous patio that was designed for entertaining! (PS--there is gas stub for your grill) This open concept layout offers generous living, dining & kitchen along with an alcove for home office! Bedrooms are split from master. 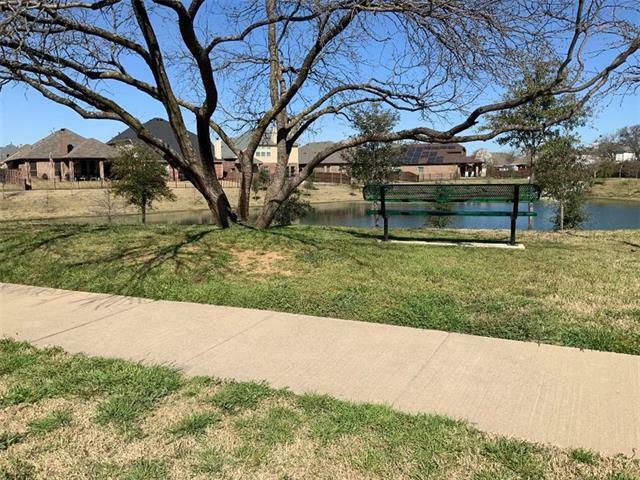 Neighborhood offers walking trails, community pool"
"THIS LAKEFRONT HOME IS PRICED TO SELL!! 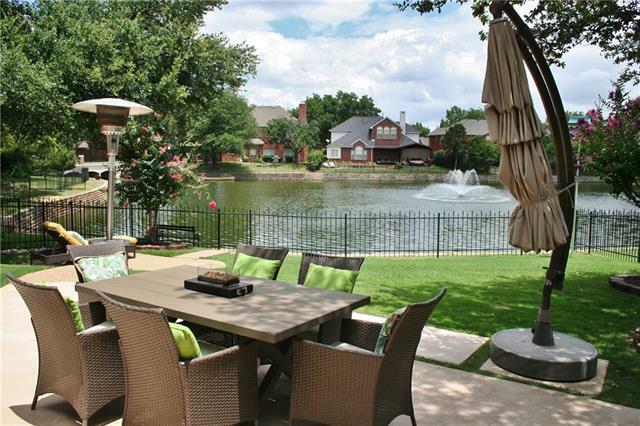 Enjoy spectacular lake views from your private patio that nestles Lewisville lake and shoreline. Walking distance from the home and the ability to have a 6' pathway down to the lake, enjoy the serenity and peacefulness this home offers with plenty of wildlife, fishing, and bird watching, right from your backyard paradise. 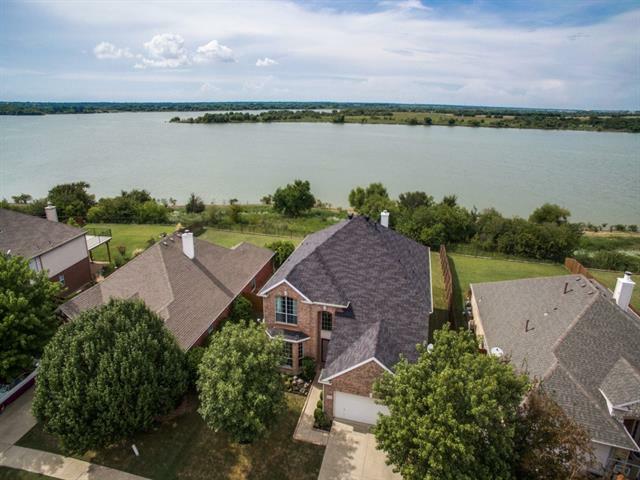 The perfectly sized 4 Bed-2 Bath home has 2 living areas, an upgraded kitchen, a full-size master bed and bath, and 3 good sized bedr"
"One of a kind and absolutely fantastic waterfront property is now available in Little Elm. 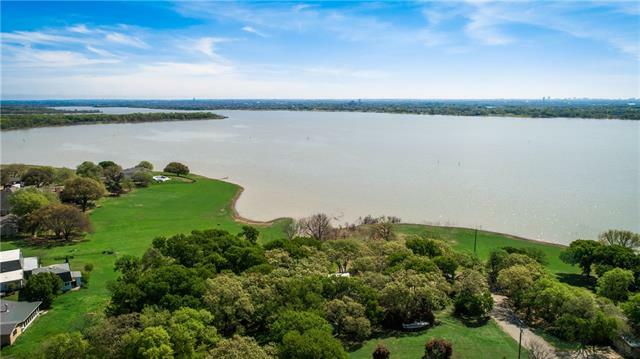 Approximately 2 acres Corps of Engineers frontage of Lake Lewisville and over 29,000 acres of open water will be your new backyard! Enjoy gorgeous daily sunrises and sunsets overlooking the water from the privacy of your front deck. A small, dry creek runs throughout the backside of the cabin so you have the choice to enjoy treed tranquility or the open water, either way, this house has no obstruction from"
"Beautiful & spacious lakefront home featuring lots of upgrades. Big open air deck & covered patio to enjoy the gorgeous sunsets. Huge windows afford lots of natural light & amazing views from nearly all rooms. Lots of upgrades! Designer lighting & dimmers throughout, custom drapery, & fully remodeled. Quartz counters, granite backsplash, espresso soft close cabinetry, pull out trash & gas range in kitchen. 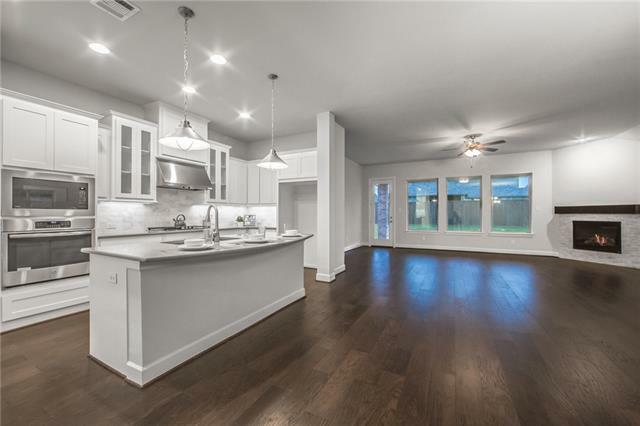 Faux slate porcelain tile, garden tub, privacy glass, granite & picture frame mirrors in m"
"Modern beauty in Austin Waters loaded with tons of upgrades! The light and bright living room has hardwood floors and crown molding. The spacious kitchen features granite surfaces, custom cherry stained cabinets, stainless steel appliances and beautiful back splash tiles. Open floor plan has a large family room with tons of windows. Master bedroom suite has nice views outside, frame less shower, jetted tub and a walk in closet. Upstairs has large secondary bedroom with walk in closet and privat"
"Absolutely breathtaking, unobstructed views & direct access to lake in sought after Sunset Pointe! Enjoy paddle boarding out of your back door! Relax in the fabulous pool while taking in the gorgeous sunset over the lake! 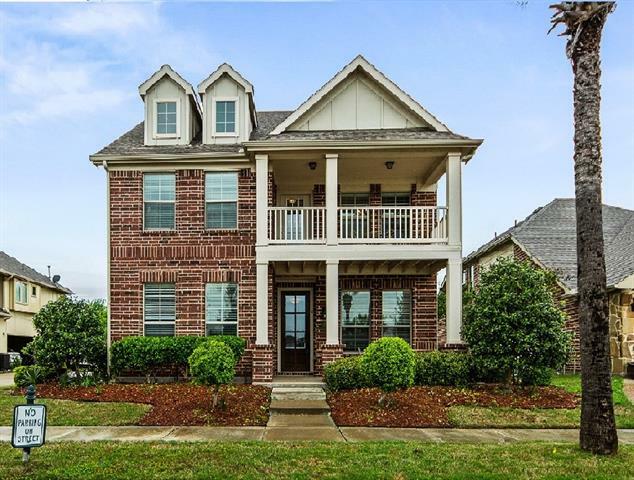 This home boasts clean lines, wood floors & crown molding throughout. 4 bedrooms, 2 living areas, open kitchen with nook & butler's pantry, study, large game room & views abound. Enjoy a serene view of the lake from the master bedroom. Master bath boasts dual sinks, garden tub,"
"Rare waterfront listing! Check out this beautiful 3 BR and 2.1 BA home. The open layout really gives the home a broader and expanded feel. The large kitchen comes with plenty of storage, granite counters, stainless steel appliances, and an island! 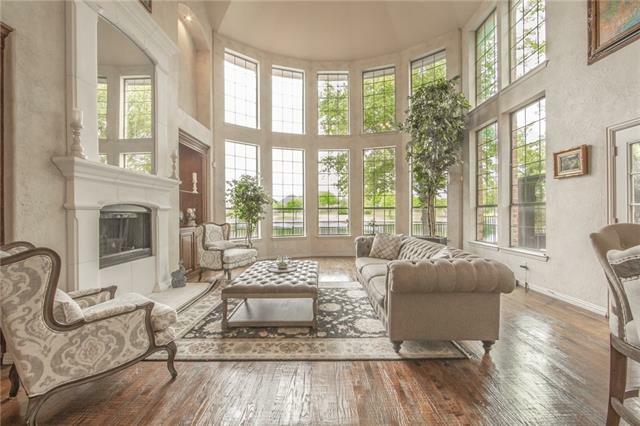 Living room has huge windows and a glass door that opens to the deck and provides a fantastic view of the lake and the yacht club across the lake. Spacious bedrooms are upstairs, and the master bath has a luxurious finish with dual sinks for hassle-fre"
"What an incredible find A Lake House with the convenience of being in the city! Peaceful lakeside living at its very best. Updated home on quiet street with treed lake views out back. 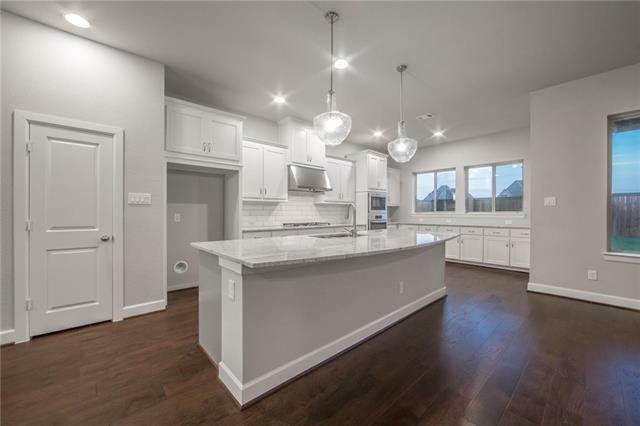 Gorgeous hand scraped hardwood flooring downstairs, dedicated home office with french doors, granite and stainless steel kitchen with custom cabinets and undercounter lighting. Large master bedroom down and 3 bedrooms up. Master bath features jetted tub, separate shower and large walk-in closet. New carpet upst"
"Ready SOON! 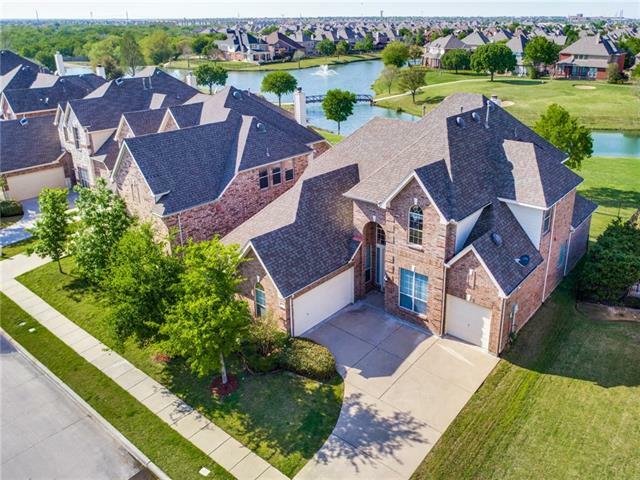 One of the final opportunities to be in coveted Lakes of Prosper across from greenbelt and canal in a highly sought after one story home! 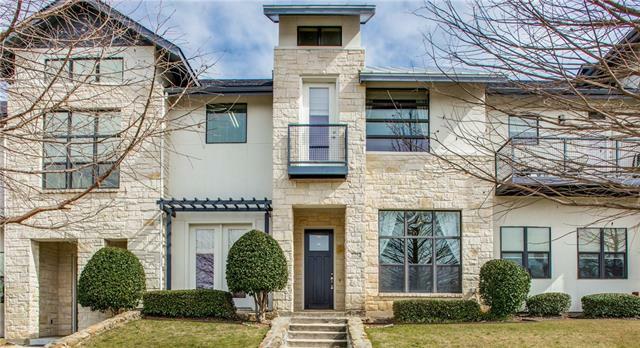 This bright and open Showcase Home boasts professionally chosen upgrades and luxury finishes. Gorgeous flooring, lighting, counters, backsplashes, Owners Retreat w Super Shower! Outside, a large covered patio on oversized home site. NO MUD and NO PID ASSESSMENTS!" 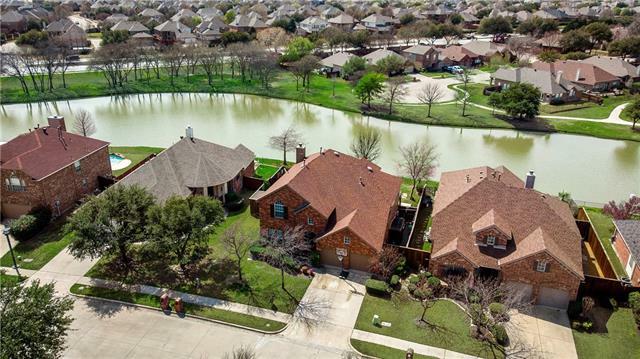 "Just Completed, hard to find Single Story plan in coveted Lakes of Prosper community. Gracious, open concept living with beautiful transitional finishes. Just a stone's throw from Frontier Park and Prosper Schools. 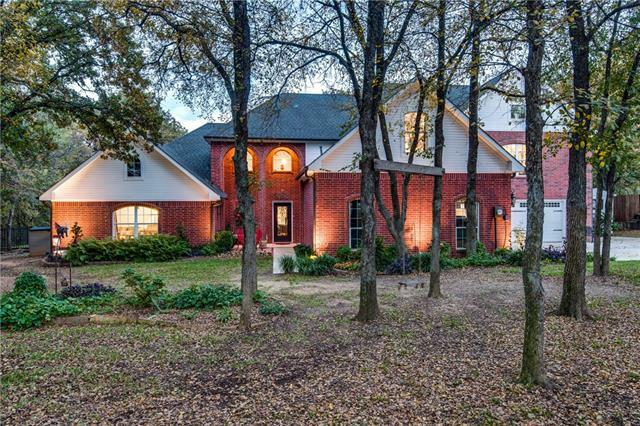 This home sits on an oversized 70' homesite & faces a greenbelt with canal and has convenient access to the trails and other neighborhood amenities. Richly appointed with stunning wood flooring, upgraded appliance package, designer lighting. Stroll along the miles of hike and bike tr"
"GORGEOUS WATERFRONT HOME IN RESORT STYLE, GUARD-GATED, GOLF COURSE COMMUNITY! ENJOY PEACEFUL SUNSETS WITH LAKE & GOLF COURSE VIEWS FROM YOUR LIVING AREAS & BACKYARD! BRAND NEW, LUXURIOUS, HAND SCRAPED TEXTURED HARDWOODS. BRAND NEW CARPET THROUGHOUT. OPEN FLOOR PLAN WITH SOARING CEILINGS & GREAT NATURAL LIGHT. BEAUTIFUL, CHEF'S, ISLAND KITCHEN WITH DETAILED CABINETRY, BUTLER'S PANTRY & SS APPLS. TRANQUIL MASTER SUITE OVERLOOKS LAKE & GREENBELT VIEW. 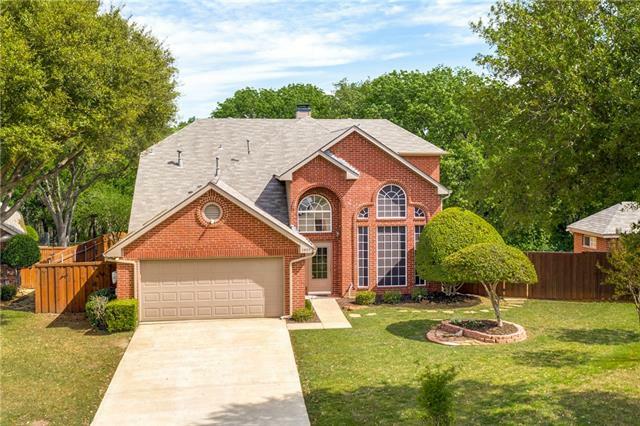 PRIVATE STUDY WITH BUILT INS & WOOD BEAMED CEIL"
"Rare southeast facing LAKEFRONT former Grand model home walking distance to park, jogging trails & Lone Star Ranch amenity center! Home has been meticulously maintained & is loaded with upgrades to include a climate controlled 2 car garage & upgraded marble entry which flows into downstairs master suite, bath & closet! Home has soaring ceilings throughout along with an open concept kitchen w charming window seat,huge island w built-in storage & designer lighting! Upstairs boasts a wet bar,game r"
"Amazing home located in the exclusive Trails of West Frisco.Named one of the Best Communities to Live in.The Amazing backyard features oversized pool+spa overlooking private lake,separate fenced areas for pets or kids, covered patio w outdoor kitchen and living. 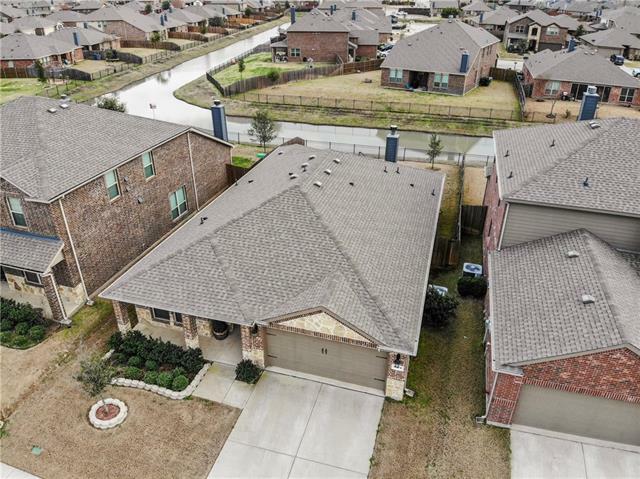 Open floor plan, hardwood flooring,first floor media room w CAT 7 wiring.Gameroom upstairs.Formal living+dining.This home features several upgrades including new gray paint, brand new carpeting and a new roof. A substantial credit is bei"
"GREAT LOCATION! This house is located on 3 acres in highly desirable Airpark Community. 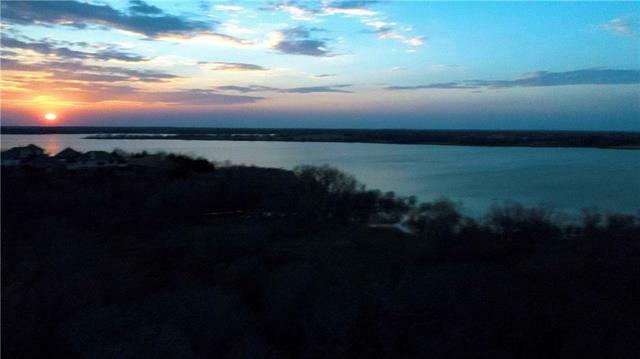 Enjoy amazing views of Community Lake, Private Run Way, and Core of Engineer property. This home has all new stainless steel appliances, new low E windows, new roof & gutters, & so much more. Guest Quarters has separate entrance & parking, 1 bedroom, 1 full bath, living, kitchen, & laundry. Great size Hangar port for your personal airplane or extra parking. Additional parking pad for RV or Boat. Neighborh"
"Incredible WATERFRONT views from most rooms. Fantastic updating including full kitchen remodel & outdoor living space.King size bedroom downstairs with adjacent step in over sized shower is ideal for parents or guests. Upstairs master suite is generously sized & includes his & hers closets, huge bath & sitting area. Secondary BR's upstairs can be closed off with double doors to make an ideal children's suite. Recent updates include HVAC, replacement of all windows, tankless water heater, planta"
"This exquisite home features an abundance of natural light and wooded views. 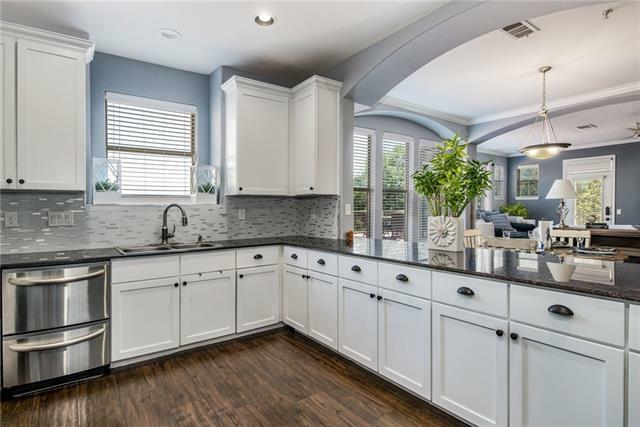 You will love the open floor plan with main level living that includes an upgraded kitchen with SS appliances, island, hardwood floors and granite counters. The main level master boasts an elegant soaking tub, custom marble and dual sinks. Welcoming front porch opens to the Foyer and Living Room with vaulted ceilings. A second bedroom, bathroom and office complete the first floor. Upstairs you will find two more be"